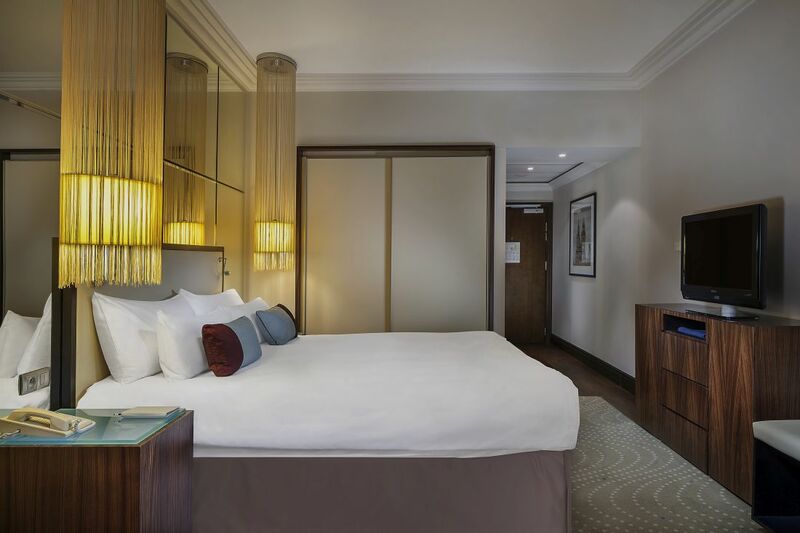 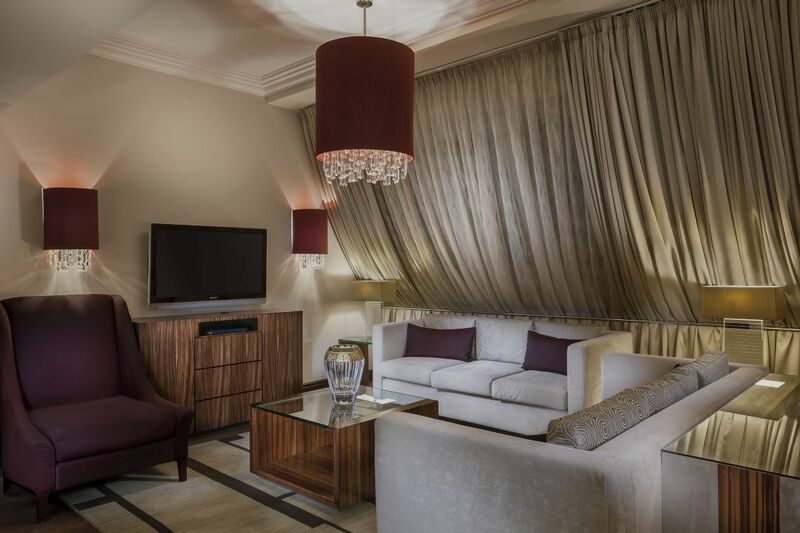 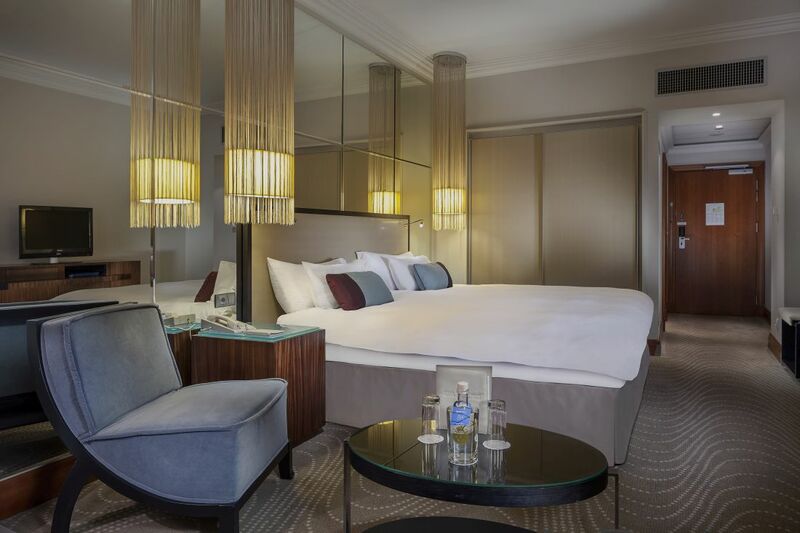 The expansive Executive Suite includes a separate bedroom with a king-size bed and a sitting room with wood flooring. 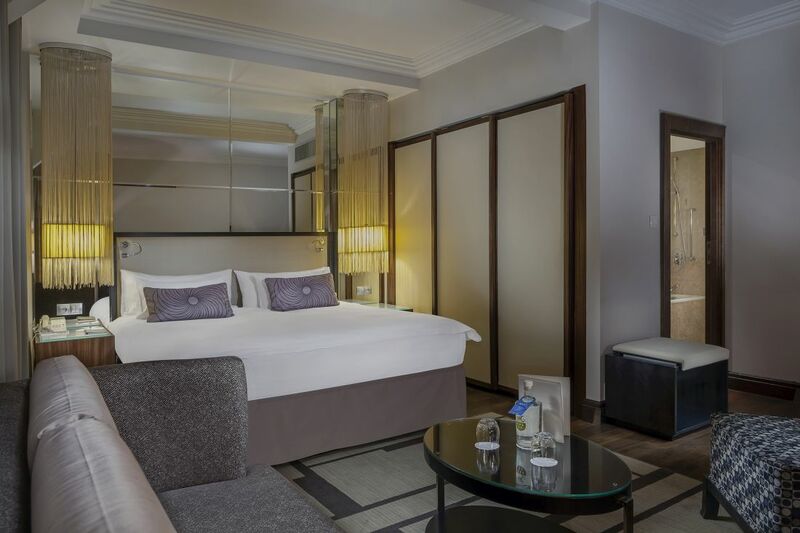 A complimentary mini bar, daily turndown service and and F&B credit per room per day at the Be Bop Lobby Bar combine to create a truly relaxing, upscale experience. 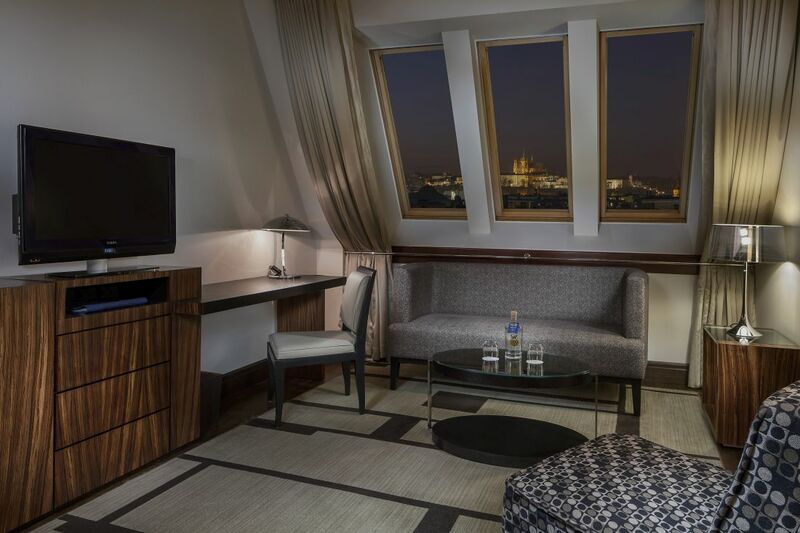 To really treat yourself, opt for a room on the sixth or seventh floor to enjoy a private balcony with sweeping panoramas.